I’ve just uploaded a podcast with Chris Whittaker, recorded at the Capers Whole Foods Market ‘Living Naturally Fair‘ last fall. 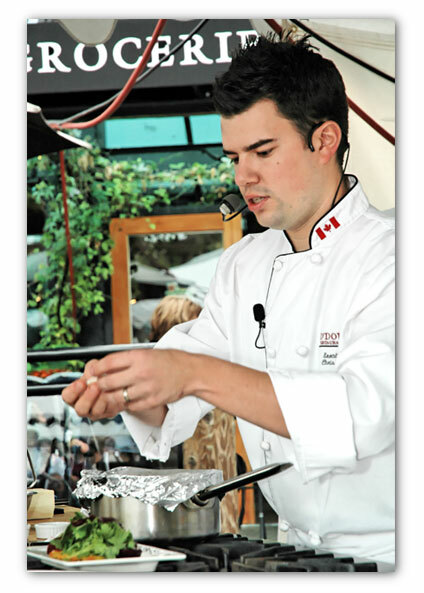 Chris is the Executive Chef at O’Doul’s Restaurant at The Listel Hotel in Vancouver’s west end. 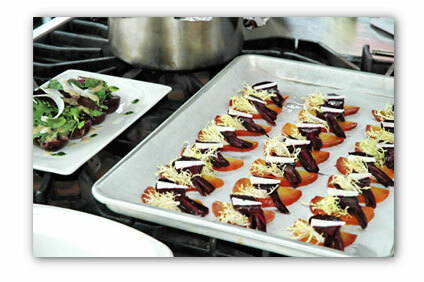 This was part of a series of chef demonstrations at the outdoor festival – here Chris takes simple fresh ingredients and makes magic: Organic Beet Confit Salad with local Farmhouse Cheddar. 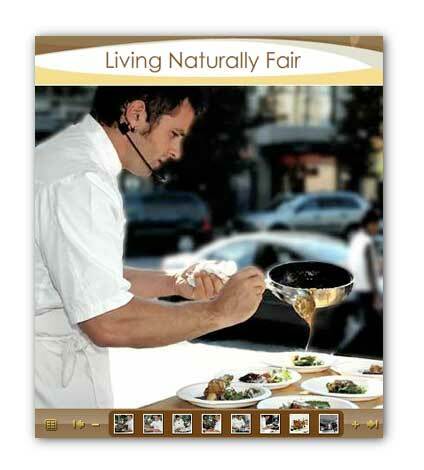 We’ve just posted a slide show for Capers Community Markets – photos I took at the Living Naturally Fair.